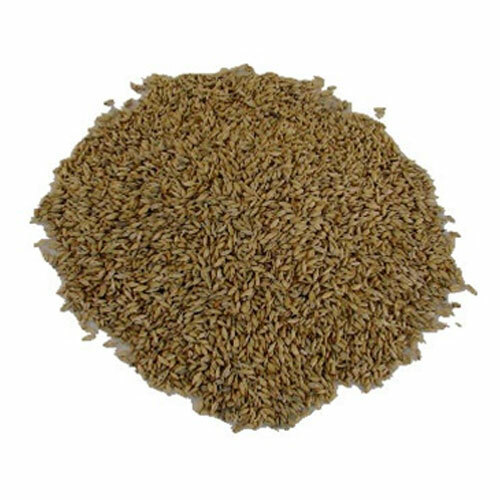 Medium Peated Malt- 5lbs. Medium peat smoked malted barley. Used to make a smokey single malt whiskey.